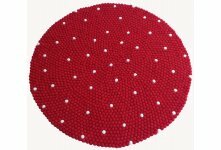 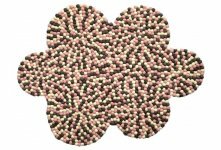 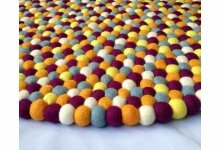 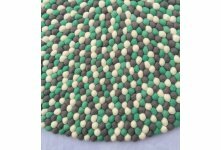 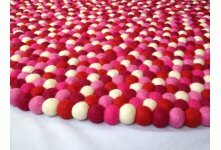 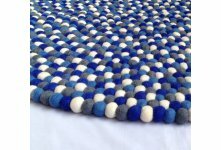 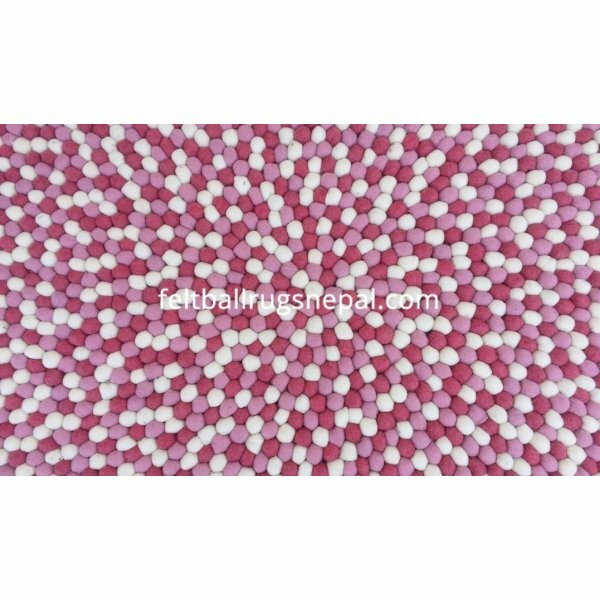 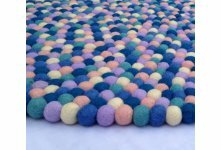 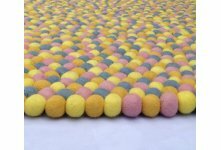 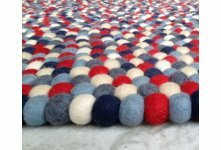 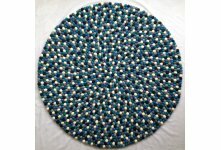 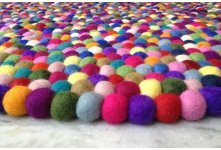 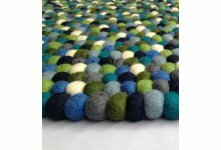 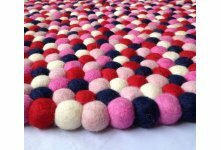 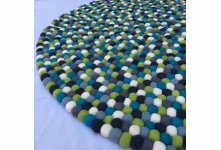 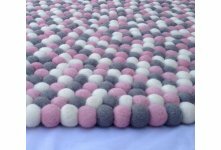 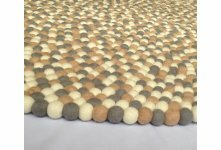 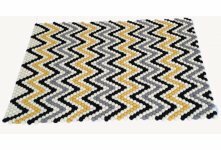 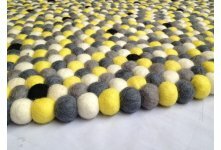 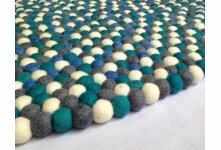 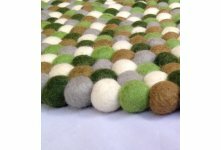 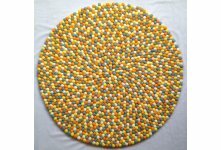 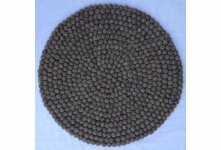 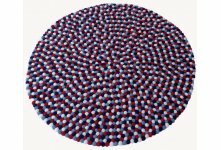 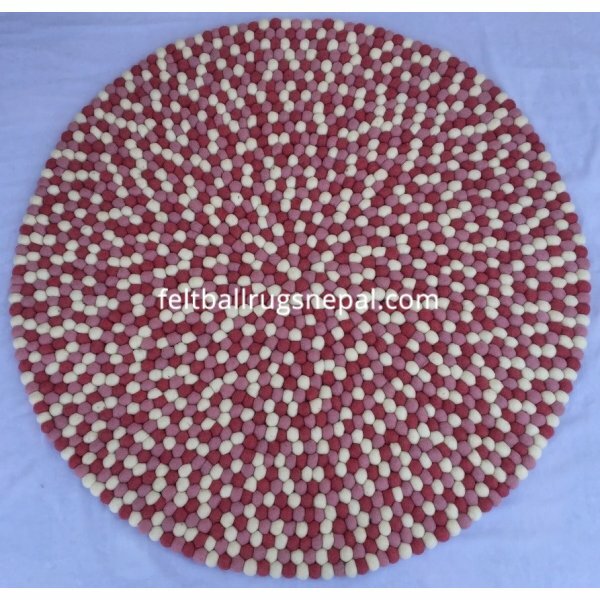 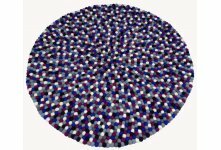 Handmade felt ball rug wholesale from Nepal. 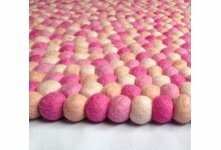 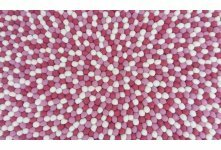 This girlish colors combination of white, baby pink and pink looks awesome and attractive in girl's room either younger or older. 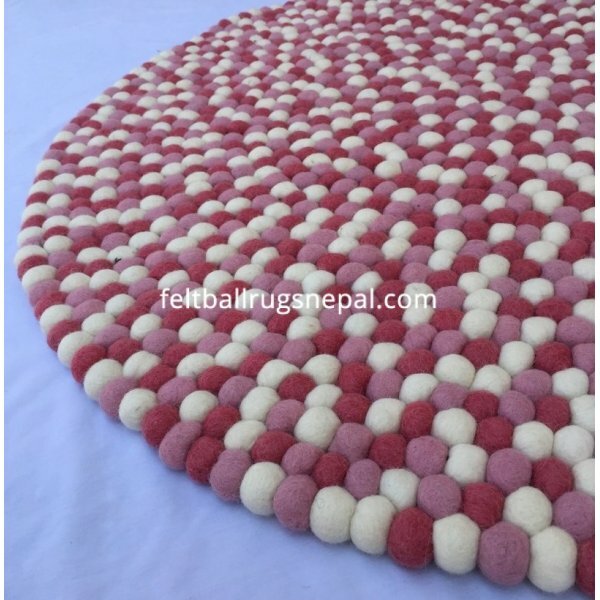 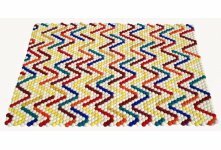 It is hand stitched thoroughly one by one through double-twisted nylon thread and completly handmade in Nepal. 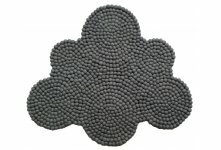 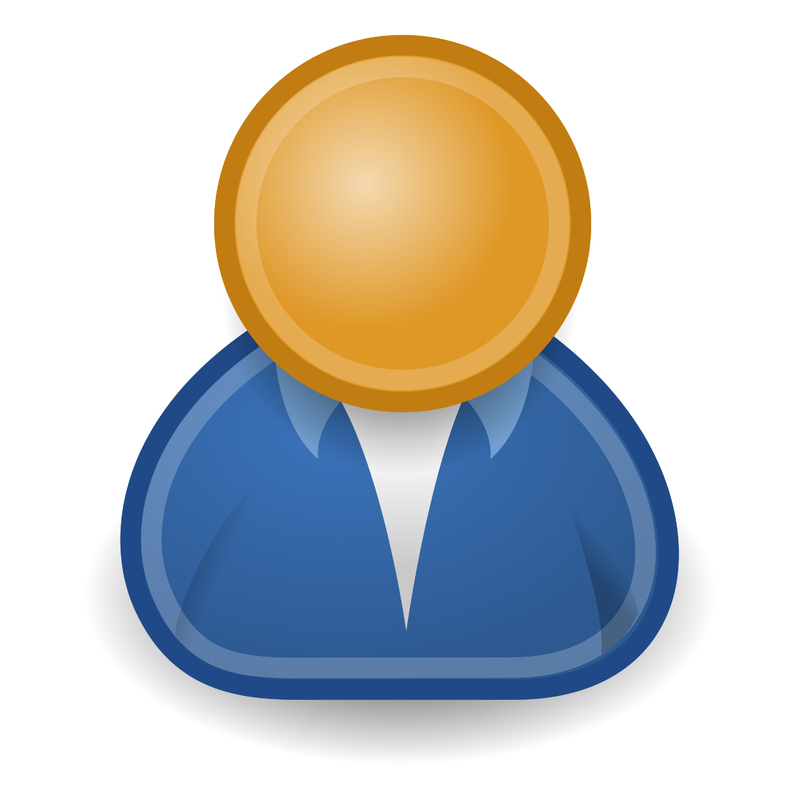 You can choose size from above custom bar and we will create your own size.